According to the report, about 13 e-Commerce companies which raised a total of around $3.46 billion in 2015 managed to receive just $1.31 billion in 2016 in FDI inflows. Foreign investment in India’s e-Commerce and start-up space slowed down and contracted over 65 per cent in CY2016 compared to CY2015, as per the latest report by Kotak Economic Research based on remittance-wise company details from Department of Industrial Policy & Promotion. In CY2015, a large number of investments made turned bad and start-up businesses faced unsustainability as investors backed off. While 2016 was a slow growth for e-Tailers. Amazon India, Flipkart, and Paytm contributed 70 per cent of the total losses in 2016 and losses at Paytm went up fourfold. Flipkart raised around $750 million in 2015 and $70.8 million the subsequent year. Flipkart’s daily losses ran up to over $2.104 million in the financial year 2016, according to an industry report. 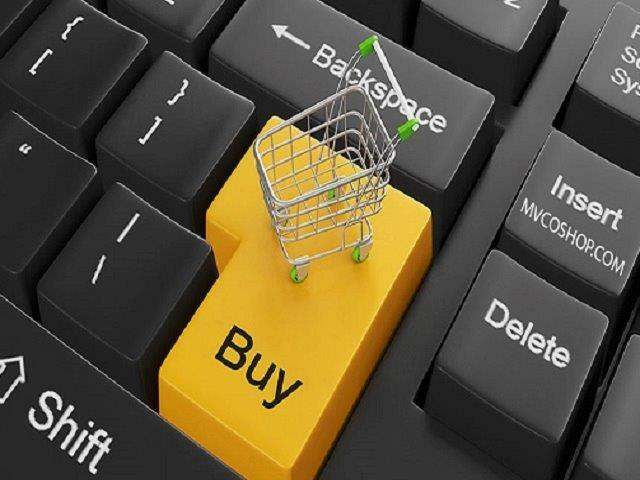 Due to the advertisement made during festive seasons in 2015, the e-Commerce players had washed away a large amount of cash in marketing and advertising. Kalyan Krishnamurthy, the CEO of Flipkart, mandated his marketing team to minimize marketing spends yet maximise impact this year after he took company’s reign. This year the company raised $1.4 billion in foreign capital. Ola raised around $957 million in 2015 only received $56 million as FDI in 2016. It has raised $404 million in 2017 so far. “We still think it’s too early to write off the sector. Given medium-term positives like favorable demographics, there are still opportunities and potential to grow. Also, start-ups in sectors related to automation, digitization, financial technologies will gain prominence over the medium term,” the Kotak report said. The report also mentioned a few upsides in the sector. Japan’s investment conglomerate SoftBank’s new proposed $100 billion technology fund is a silver spark. Global e-Commerce giant Amazon is also planning to enter the Indian food retailing sector by investing $515 million, which might give the industry a big push. Tags: Amazon India, E-commerce, FDI, Flipkat, foreign investment, Kotak Economic Research, Paytm, Snapdeal, startups.